Rescuing or adopting a dog, especially a puppy, is an exciting experience that often rivals the arrival of a newborn or human infant that comes into our lives. As a new puppy parent, often some of us don’t know exactly what to expect when we bring home a new, furry, little bundle of joy and all the responsibilities that entails that comes with those wagging cute little tails. We all know about the additional expenses when it comes to the necessary medical attention, shots and such, proper food, toys, treats and other obvious things we comprehend before entering into this type of a long-term commitment. So instead, let’s look at some other lesser known things we need to consider and completely understand before the papers are signed. Prospective pet parents may be privy to the exact breed they’re adopting in advance, but other times the exact type of canine they’re getting may be a little bit fuzzy. Many folks don’t know that almost a quarter of dogs being adopted are actually from pure bloodlines according to the Humane Society of the USA. Even if you’re not getting a purebred pooch of your exact choosing, you’ll still be getting a “ruff” (pardon the intended pun) idea of the breed of this new four-legged best friend you’ll be acquiring from our shelter or another rescue group. But don’t let the fact you live in a condo or apartment steer you away from getting a larger canine if you’ve got your heart set on a bigger dog. There are bigger breeds that do very well in smaller spaces. For example, some really “big boys” like the Great Pyrenees, Mastiffs, Newfoundlands and Saint Bernards that have been given the nickname of “mat dogs” for sleeping the majority of the day away. It’s a dog day after all! These seemingly endless naps that our canies take usually occur while we’re away at work or school. This is a perfect scenario since we can still give them the exercise they need during our off-hours when we’re at home with them. Now that we’ve done our homework about what we’ll be able to expect from our precious pup, once they’ve grow into adulthood, we can carefully fiit in their needs to match our own. In other words, if we’re more athletic and want our dog to go out hiking, biking, running even swimming and enjoying other outdoor activities with us, therefore we can match their breed with us accordingly so we’re the perfect companion match. On the other hand, perhaps an older individual or retired couple is perfectly content staying at home with a little cuddle bug. Certain kinds of lap dogs are an excellent choice to complement this opposing type of lifestyle. 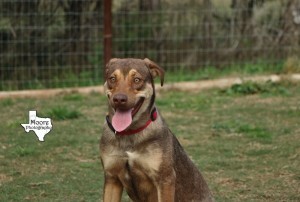 In both of these instances, the pups and potential owners mesh very well together given their individual needs. Before you make this kind of life-altering decision, weigh your options carefully and make sure you understand that tiny little pup will become a huge part of your life. 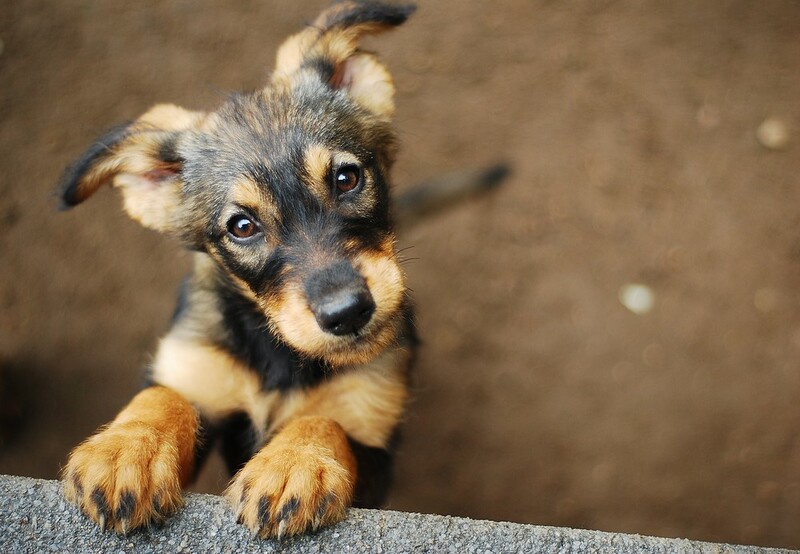 While they’re cute out of the gate, they can’t wait to be a part of your life for a really long time. Being a dog owner is one of the most rewarding experiences a person can have, but it does not come without its share of hard-work. Dogs can be incredible friends, and they can be a continuous source of joy and love for us humans, but they can also feel stressed out and anxious as well. As dog owners, we must be sensitive to our canine companion’s stress levels. If your dog’s behavior is slightly-off, stress could be the reason. Dogs are highly sensitive animals and get stressed in foreign situations, or if they feel uncomfortable, or in pain. You may notice a decrease in appetite when stress is the issue, a more isolated personality, your dog might act a bit more lethargic – or in some cases, even more antsy if they feel stressed. Noted below are some of the best tips for lowering your dog’s stress level. Being with your dog is one of the greatest ways you can help them find calm, and reduce their level of stress. An article by the BBC shows that a dog’s brain reacts intensely to their owner’s presence, so keep in mind when your dog looks stressed, your being with them can greatly ease whatever discord they might feel. Dogs are biologically pack animals, so being with familiar faces really helps them find a sense of calm and relaxation. An anxious or stressed out dog might find comfort in a quick snack, or a bowl of good, natural food. 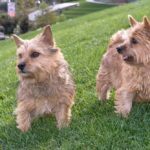 There are many great dog-centric websites that list in-depth breakdowns of health concerns and personality traits of various breeds, even for the more obscure breeds. 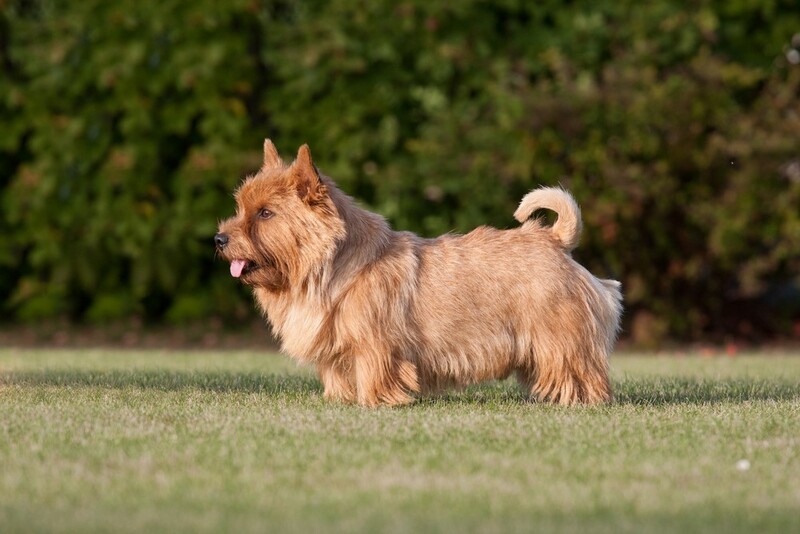 For example, check out this in-depth analysis of the Norwich Terrier, found by just searching the web. It is not the world’s most popular dog breed, but as this example shows, there is an exhaustive amount of information available on this breed, and we can access it faster and more efficiently than at any time in the past. 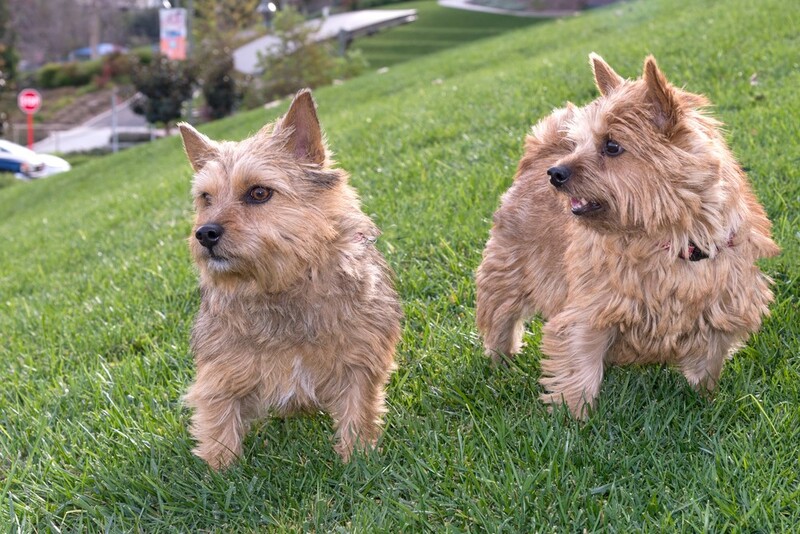 The analysis linked covers everything from the basic physiology of the breed, to grooming tips, and even links exhaustively detailed descriptions of diseases that may harm the breed. The amount of information on this one lesser-known dog breed alone shows how incredibly useful the internet can be when we use it to understand our pet’s dietary/physical needs. This goes back to the first point of the article. Your presence alone helps your dog. The BBC article went on to state that symbols of affection or approval (i.e. petting, speaking in a loving way) stimulates a dog’s brain in immense ways. So there really is a very positive neurological response from dogs when they are being shown love by their owners. And this is the key to calming an antsy dog down. Interaction. Dogs are social animals, they like to interact with life. Humans are the same. We feel bad when we have nobody to talk to, we crave affection just like our canine counterparts. It is important to understand these above concepts if your dog seems to get stressed out a lot. Consult with your veterinarian about possible anti-anxiety medication for your dog if it becomes true issue for them. But on bigger note, be supportive of your dog, be mindful of their struggles. Their moods are largely built on your mood towards them. A little patience can go a long way! 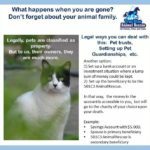 As animal lovers, we all want to care and protect our pets from any kind of possible harm, but when it comes to our own ultimate demise, we may think that including them in our will is what’s best for them. Often when we leave them for a short periods of time and they may become anxious about our departure, but being gone from them permanently without our love and support is a valid concern for many pet owners. According to the Bar Association, there are three options when it comes to protecting your pet after your departure. They include your will, a legal trust fund being put into place or a verbal agreement. For the sake of argument, an agreement with a friend, family member or other person is a definite possibility, but it still won’t stand up in a legal courtroom. So for legal purposes, we’ll concentrate on the differences between a will and a trust. When it comes to the letter of the law, pets are considered as property and not an actual member of our family. Therefore, loopholes exist with their protection and care under the legal guidelines and enforceable parts of a will. In other words, as a “piece of property,” you can bequeath an animal to a friend or family member, but it doesn’t guarantee their protection, care, feeding and other important parts of their life. For example, if the party of the first part (which is you), leaves the “possession” of a pet to a sibling, friend or family member, this only means that they now own them, and have no responsibilities for their care or protection. There are no legal requirements in place that they are fed, walked, taken care of – they can even be taken to a shelter or sold without your permission. Payment amounts that are set into place to provide for their continued care, feeding, exercise, medical needs, without regard for ownership. 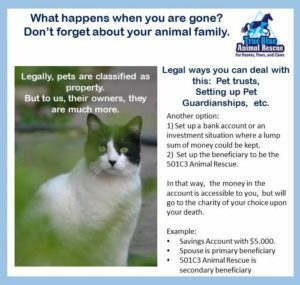 Trusts and pet agreements that are made in these legal documents also make provisions should you become incapacitated and unable to care for your companion animal. They will even ensure that your beloved best friend stays with you if you have medical issues that leave you bedridden at home for extended periods of time. In closing, if you think about the story of Greyfriars Bobby, a little dog that belonged to an entire town, rather than a single person. After the demise of his owner, a “Bobby” or policeman, protecting and patrolling the streets of Edinburgh in England, the citizens of this small town banded together to protect this little canine from being destroyed due to a lack of ownership. According to the tale, little “Bobby,” refused to leave his master’s side following this policeman’s untimely death and slept on his grave every night for over a decade. But during the interim, a law was passed that every dog must be licensed by an owner and since Bobby had none, the love of the local townspeople paid his fee and made them a part of their city. This is a perfect example of how a legal precedence landed this little pooch into a safety net which was then protected by laws that stated he wasn’t a stray. Instead, he was legally protected as a member of their society and community who were enlisted to care for him under the law. You can invoke this kind of trust when it comes to the care of your beloved pet. Is Your Dog Overheated or at Risk From Dehydration? 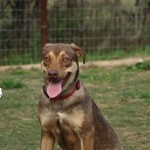 Texas is well known for it’s heat and humidity so keeping our canines cool can be challenging. During the “dog days of summer,” some canines can suffer from dehydration, becoming overheated and suffer from possible heat exhaustion. It’s important for pet owners to understand when their dogs may be at risk and what they should look for in the way of signs and symptoms. Sometimes we may not notice if our dog is simply being lazy or if them being lethargic (a huge red flag) is heat-related. If your dog is normally excited to see you when you get home from work or school, they’re less than enthused when it’s time to go for a walk, there could be a problem. Older dogs and younger pets are at a greater risk of developing heat-related problems along with dogs who may be overweight or obese. Canines with black hair or skin, and dogs like pugs (known as Brachycephalic breeds) who have shorter snouts are often victims of breathing disorders that can be elevated in the heat. If you notice your dog is having difficulty breathing when it’s hot, you should take them to see a veterinarian immediately. When it comes to dehydration, there’s one quick and easy test that humans can perform on dogs to quickly see if their lacking in fluids. Using your thumb and forefinger, gently pinch a small amount of skin on a dog’s back and after releasing, it should pop back into place almost immediately. If not, this lack of elasticity is a sign they’re in trouble and should be taken to the vet. Dogs who are housed outdoors can be prone to drink less since their water can become too hot and canines who are outside during winter can have their water bowls freeze without their owner’s knowledge. Anything that adversely affects a dog’s appetite or water intake can predispose a dog to possible dehydration. If left untreated, these types of symptoms can lead to seizures, collapse, coma or even death in some cases. Remember that it doesn’t necessarily have to be hot for a dog to become overheated or dehydrated. While it’s obviously more prevalent during summer months, we should still monitor their behaviors and actions for signs of heat stroke or dehydration year round.